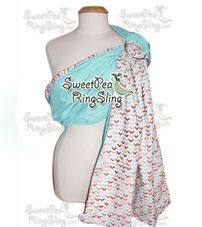 Printed Slings with a full panel of one of our designer prints! 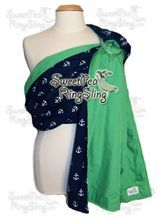 Double Layered and 100% Reversible. 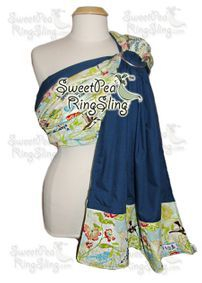 You choose your print and your solid cotton color. 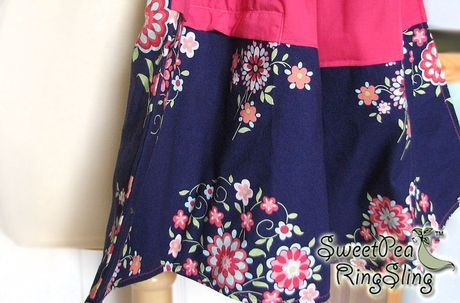 Premium Cotton: Add a Zippered Pocket? 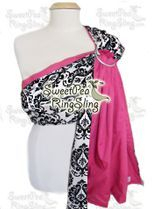 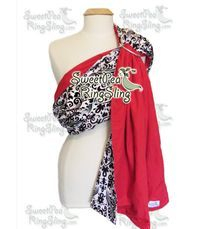 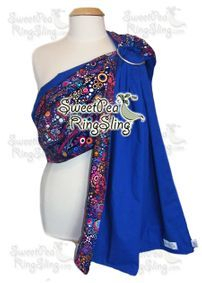 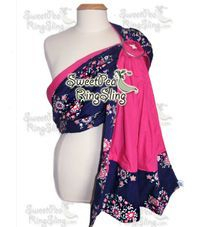 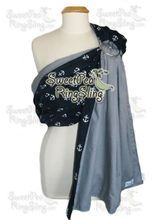 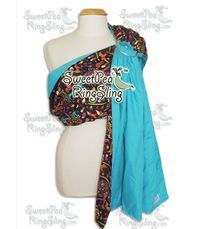 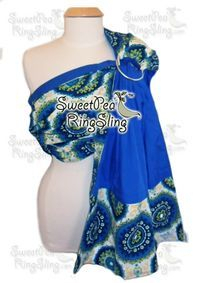 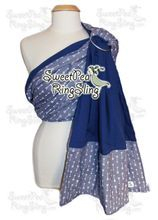 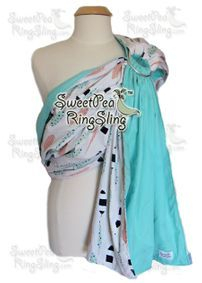 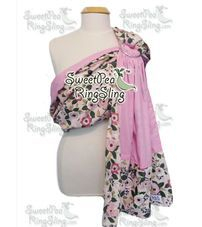 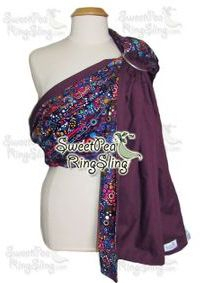 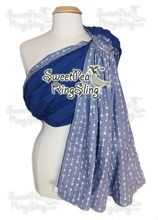 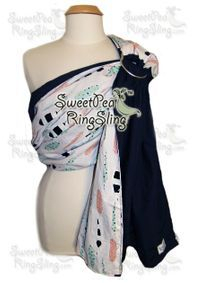 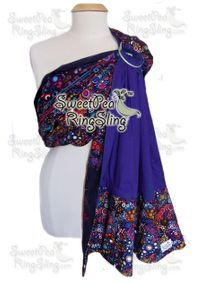 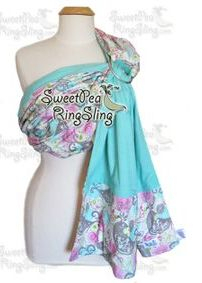 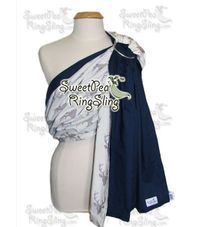 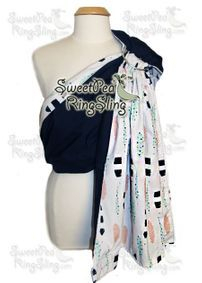 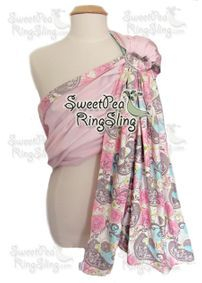 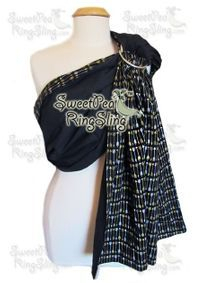 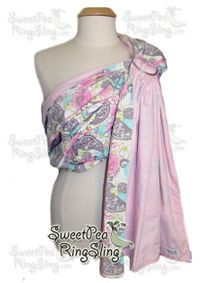 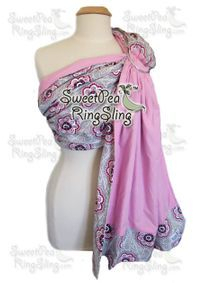 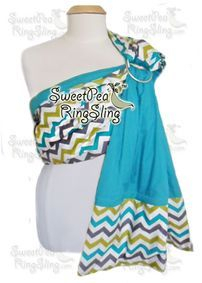 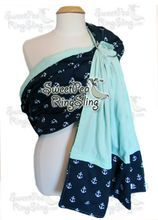 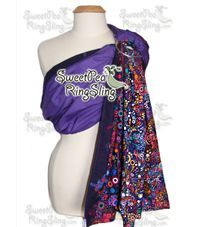 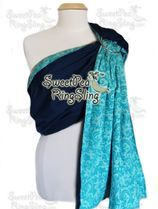 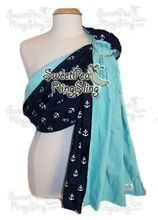 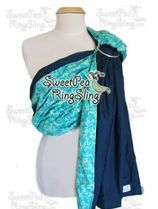 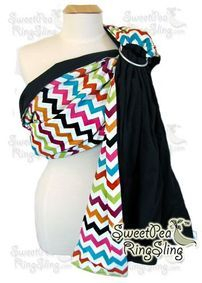 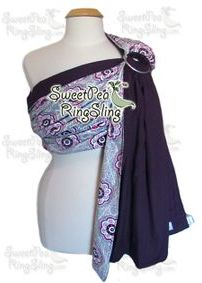 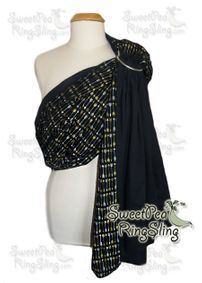 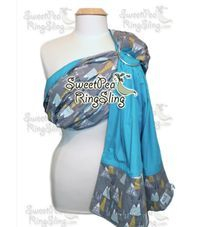 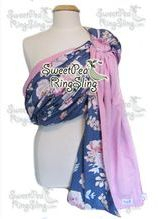 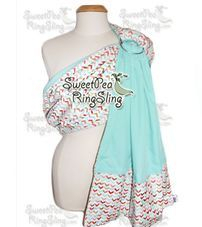 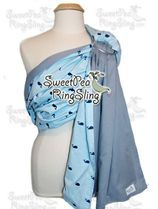 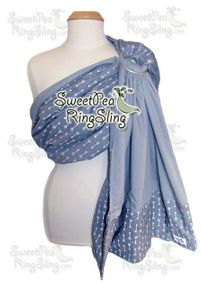 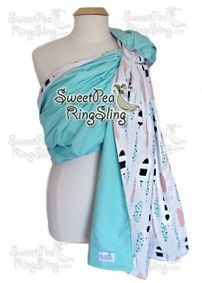 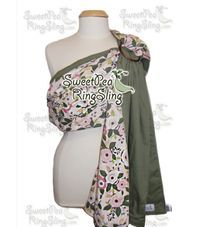 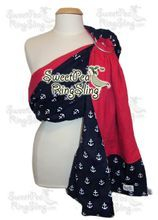 The turn around time on custom slings is usually 5-12 days depending on if I need to order the fabric.